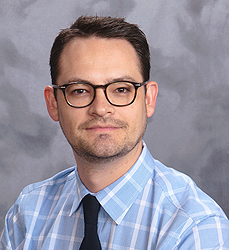 Dr. Bitner is originally from Havana and a 2009 graduate of the University of Illinois College of Medicine in Rockford. Dr. Bitner is proud to be a part of the Mason District Hospital family of healthcare providers. In her new role with the Havana Medical Associates clinic, Dr. Bitner will be serving patients in Havana and the surrounding area on a full time basis with special interests in family practice, pediatrics and women’s health. Dr. Schultz is board certified by the American Board of Family Medicine. 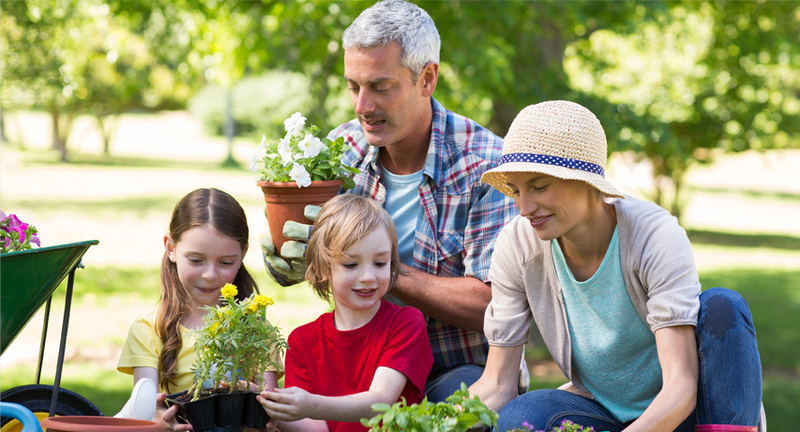 Dr. Schultz provides quality healthcare to patients of all ages. 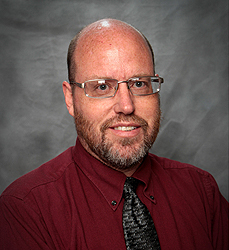 Dr. Schultz received his degree in Biochemistry and Molecular Biology from Marquette University in Milwaukee and his medical degree from the University of Wisconsin. 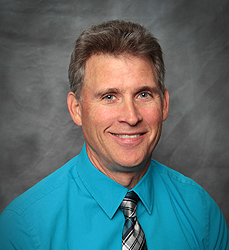 Dr. Schultz joined Mason District Hospital in February, 2004, from a private practice and extensive emergency room practice in Eau Claire, Wisconsin. Dr. Wagoner is board certified by the American Board of Internal Medicine and the American Board of Pediatrics. Dr. Wagoner provides pediatric care from newborns to 18 years of age and continues with adult care encompassing all age groups. Dr. Wagoner graduated from Havana High School, attended Millikin University and Southern Illinois University School of Medicine in Springfield. He received his post-graduate training at the University of Michigan School of Medicine. Dr. Yetter is board certified by the American Board of Internal Medicine and has been accepted as a Fellow of American College of Physicians. Dr. Yetter provides care to patients 18 years and older. 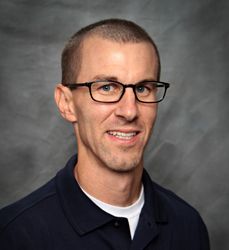 Dr. Yetter received his Bachelor of Science degree in Pharmacy from the University of Iowa and his medical degree from Southern Illinois University School of Medicine. Dr. Yetter was born and raised in Havana and returned to practice medicine in 1990. He has served as President of Medical Staff on Mason District Hospital’s Board of Directors. Crystal is proud to be part of the Mason District Hospital family of healthcare providers in her role a Physician Assistant at Mason City Medical Associates clinic. Falke will work alongside our physicians to provide the best possible medical treatment for the community. Marsha is a board certified Family Nurse Practitioner who graduated from Southern Illinois University, Edwardsville in May 2007. Marsha Provides care to patients of all ages, although her previous work experience entails 15 years in Maternal/Child Health. She has worked in Labor/Delivery, Neonatal ICU, and Pediatric ICU. Marsha resides in Chandlerville with her husband and 2 children. 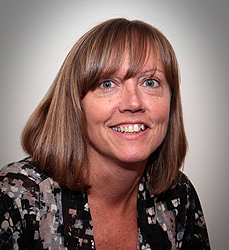 Cindy is board certified as a Family Nurse Practitioner. 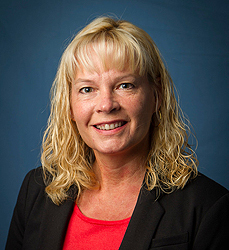 She received her Bachelor of Science in Nursing from the University of Illinois, Springfield and then entered the Family Nurse Practitioner Program at Illinois State University and graduated with her Master of Science in Nursing. Cindy joined The Havana Medical Associates in January 2000 and provides care to patients of all ages. 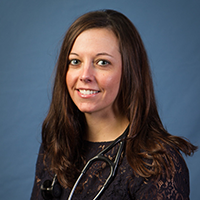 Katie is a board certified Family Nurse Practitioner who graduated from Chamberlain College of Nursing, Addison, IL in April 2015. 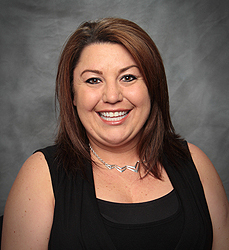 Katie joined Havana Medical Associates in June 2015. 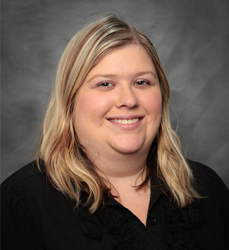 Katie provides care to patients of all ages and assists Dr. Schultz with his patients’ care. Katie resides in Springfield with her husband and 3 children. 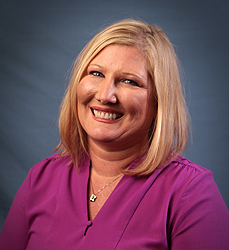 Nancy is a board certified Family Nurse Practitioner who graduated from Austin Peay State University, Clarksville, TN in December 2012. After working in the Nashville/Chattanooga, TN area, she joined Havana Medical Associates in May 2015. 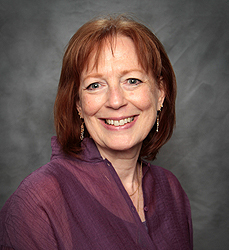 Nancy provides care to patients of all ages and is also specialized as a Certified Diabetes Educator (CDE) and is coordinator for the Center for Knowledge in Diabetes Management at Mason District Hospital which became a nationally accredited center in July 2015. 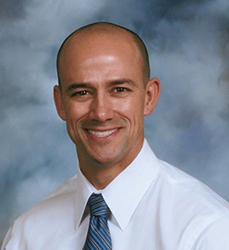 Dr. Carlos A. Urdininea Kirkwood is a board certified physician by the American Board of Internal Medicine. Dr. Carlos provides care to patients 18 years and older. He received his Medical Academic Degree from Universidad Nuestra Senora de La Paz. He completed his specialty training in Internal Medicine at Advocate Illinois Masonic Medical Center in Chicago, IL and completed his subspecialty in Nephrology at Loyola University Medical Center in Maywood, IL and Edward Hines, Jr. VA Hospital in Hines, IL. Dr. Carlos resides in Petersburg with his family. 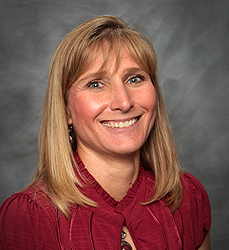 Cristy is a board certified Family Nurse Practitioner who graduated from University of Illinois, Chicago, IL in 1999. Cristy joined Mason District Hospital in October 2016. Cristy will provide care to patients of all ages and assists Dr. Carlos Urdininea Kirkwood with his patients’ care in our new Manito office. Cristy resides in Green Valley with her husband and has been a life long member of the Manito community. 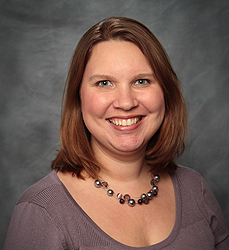 Dr. Erika Hunter is a board-certified pediatrician by the American Board of Pediatrics. Dr. Hunter provides care to newborns to patients 18 years old. She received her Medical Academic Degree from Rush St. Luke’s Presbyterian Chicago, IL. She completed her residency in Pediatric Medicine at Rush ST. Luke’s Presbyterian Chicago, IL. Dr. Hunter resides in Manito with her family. Dr. Michael Markley is a board-certified physician by the American Board of Family Medicine. and worked urgent care since 2005. University. She completed medical school and residency training at the University of Illinois College of Medicine in Peoria, Illinois. She is currently accepting patients of all ages. Chase Holtman, RN, MSN, is a Family Nurse Practitioner. After receiving his master’s degree in nursing from Rush University in 2013, he began his career on the Burn Unit ICU at Memorial Medical Center. In 2017 he received his Family Nurse Practitioner Post Masters Certificate from Bradley University. 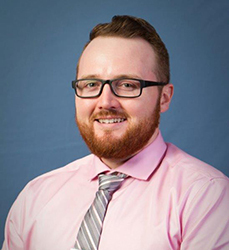 A McFarland Scholarship recipient, Chase began working in the MD Immediate Care at Mason District Hospital in the fall of 2017. We are excited that Havana Medical Associates and Mason City Medical Associates will be implementing an automated reminder system for all appointments. This system will begin on Monday, May 2nd.